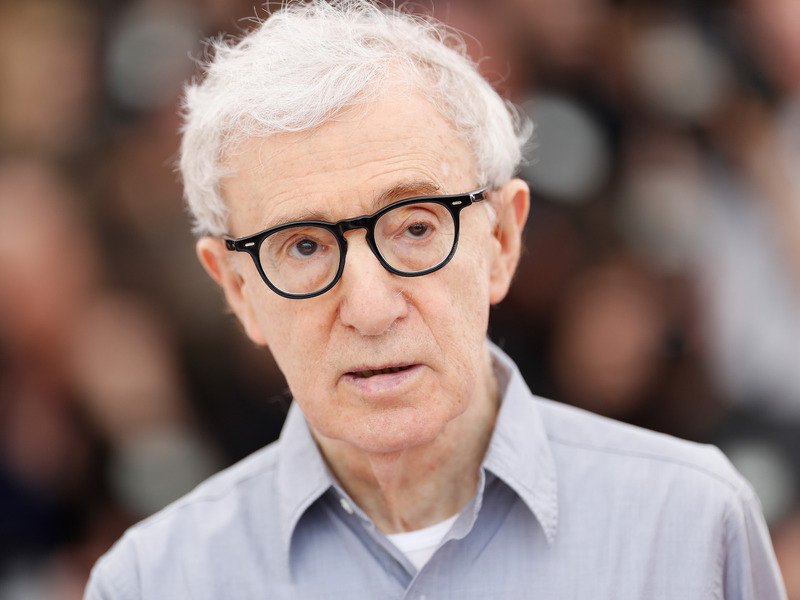 In 1993, Allen faced accusations that he had sexually abused Farrow, his then-seven-year-old adoptive daughter. Allen, who has continually denied the accusations, was investigated but never prosecuted. But Farrow has long maintained that Allen sexually assaulted her, after she first discussed the issue publicly in a New York Times op-ed in 2014.